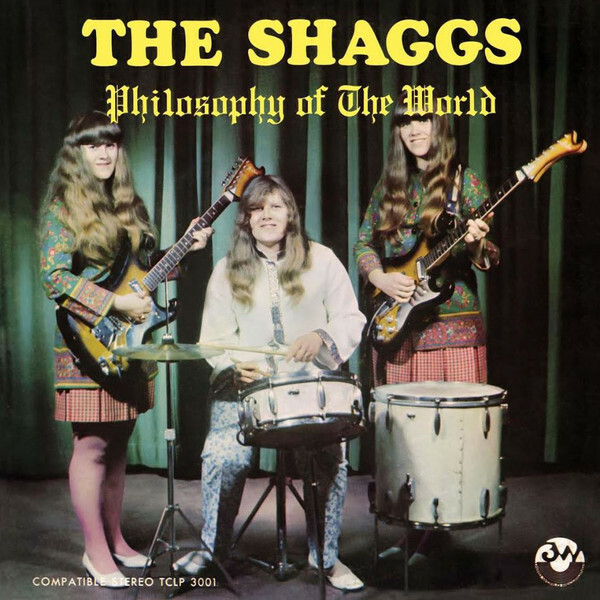 Fifty years have now passed since the release of “Philosophy of the World,” the first album by The Shaggs. Fifty years have also passed since it started being described as one of the worst records ever made: the most often repeated critique, from a review in “Rolling Stone,” described the group of three sisters as sounding like “lobotomised Trapp family singers,” while their playing is described as amateur at best, incompetent at worst. I first came across the album from a video online, describing it in terms of being “so bad it’s good.” With musical taste being entirely subjective, I needed to listen for myself. 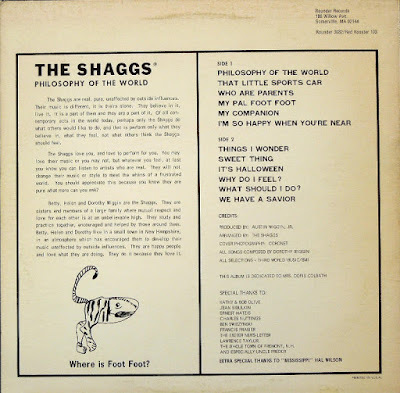 What I heard conjured up words like “naïve,” “nervous,” “charming,” “claustrophobic” and “insightful.” The Shaggs sound like a typical 1960s American garage band, but one that was caught on record before they were ready to play in public. Discussing the music of The Shaggs in 2019 is entirely bound up with the story of the Wiggin family: Dorothy on vocals and lead guitar, Betty on vocals and rhythm guitar, Helen on drums, and Austin as the Svengali father that took them out of school, giving them music and singing lessons, because his mother, a palm reader, predicted he would marry a woman with strawberry blond hair, have two daughters before she died, and that his daughters would become a popular music group. 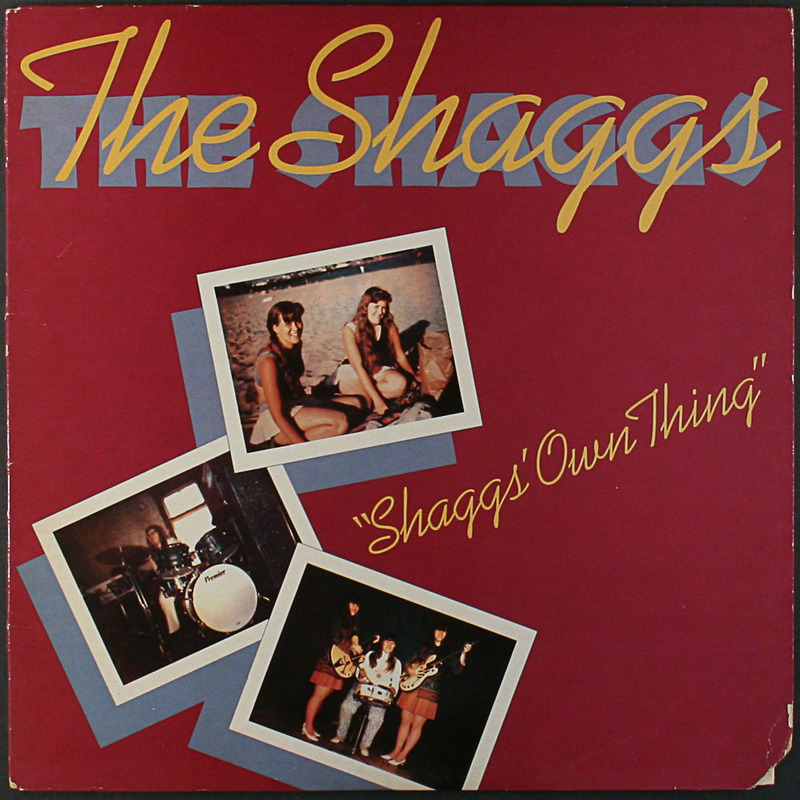 The Shaggs, named after both shaggy dogs and the “Shag” hairstyle they were all given (later known as the “Rachel”), became a band because their father had a mission, not through their own ambition, and despite eventually achieving some success performing in the area around their town of Fremont, New Hampshire, they disbanded upon the death of Austin Wiggin in 1975, their claustrophobic career now able to end. 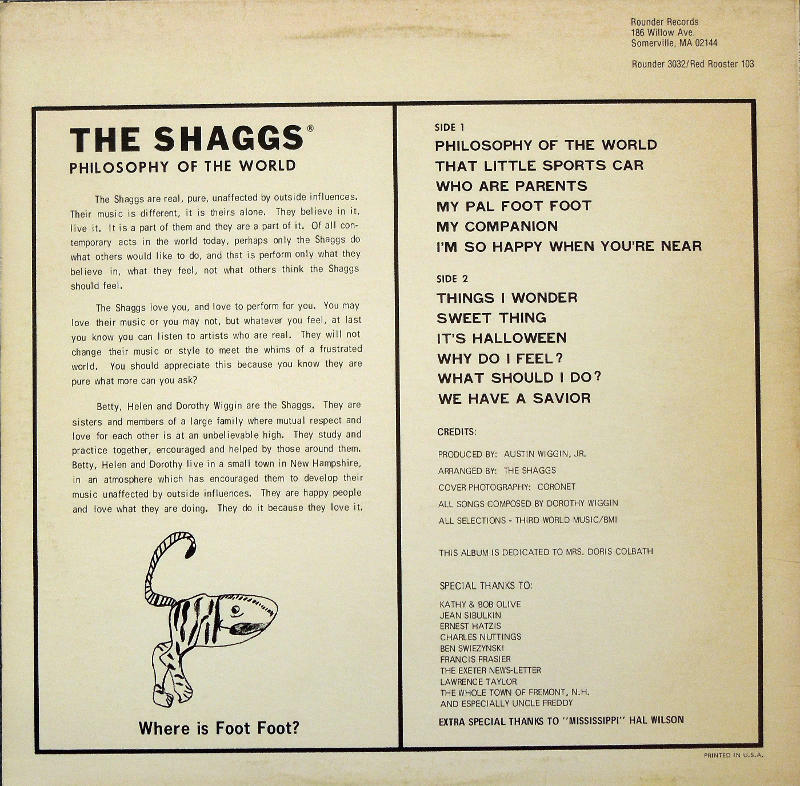 Knowing The Shaggs’ backstory makes listening to “Philosophy of the World,” made because Austin decided it was time for them to record an album, more difficult than it should be. It is not possible to recreate the conditions under which the album first became known. Only a thousand copies were printed, before the label owner absconded with nine hundred copies and the money paid to him, leaving the rest to be picked up as, essentially, found objects, with no other context than the record sleeve, picturing the band in front of a green curtain, and liner notes (written by Austin) proclaiming the band are “real, pure, and unaffected by outside influences.” Noted fans include Frank Zappa, Terry Adams of the band NRBQ, and Kurt Cobain. Pop music is so formulaic as a concept – two guitars, bass and drums, three chords, two verses, chorus, middle-eight and so on – that it is not no surprising that anyone can do it, whether the result is polished or not. Its presentation as an album, with printed vinyl, cover and liner notes, is using the form to add credibility, owing to Austin Wiggin paying to access the record-making process. If The Shaggs had appeared in 2019, the process would be so much easier: YouTube videos, an account on Bandcamp, self-releasing their songs via iTunes. If it was fifteen years before, they would have a MySpace page. If it was 1976, the year after the band broke up, they could have looked on as the punk aesthetic led to people picking up instruments and performing even quicker than they could ever have done, had they wanted to in the first place. I cannot say that “Philosophy of the World” is a bad album, or even a technically inept album. Enough of the pop music formula is broken by The Shaggs that you are compelled to stay with them. Alright, other people can perform better, or write better songs, but they made an album, and you have not, even if it is far easier for you to make one than it had been for them. The following fifty years redeemed the band – a 1982 release of later recordings, titled “Shaggs’ Own Thing,” was less successful, because their continued improvement as a band, and their sounding more confident, made them sound more conventional than before. The master recordings of “Philosophy of the World” were rediscovered by Dorothy Wiggin in 1988, leading to their re-release by a major record label, RCA. Dorothy released an album of new songs in 2013, titled “Ready! Get! Go!” – “Banana Bike” is a particularly good song. 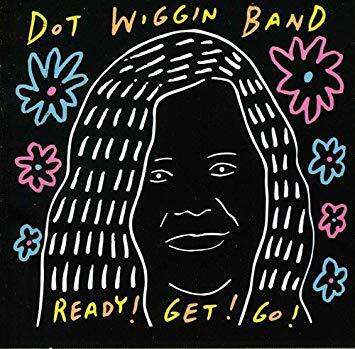 The Dot Wiggin Band, which continues to this day, also performs Shaggs covers from the original sheet music, idiosyncratic drums, jangly guitars and all – of course they knew what they were doing.